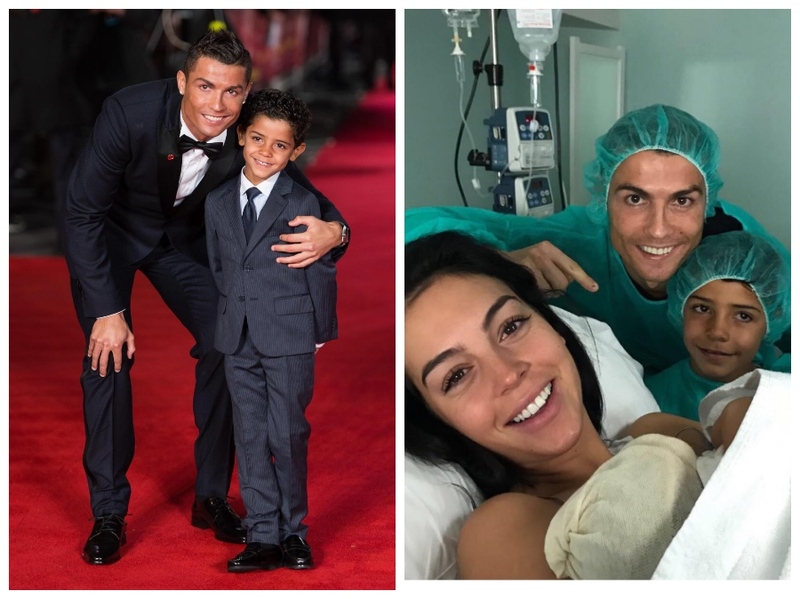 The Real Madrid and Portugal star is also a proud father of four children. 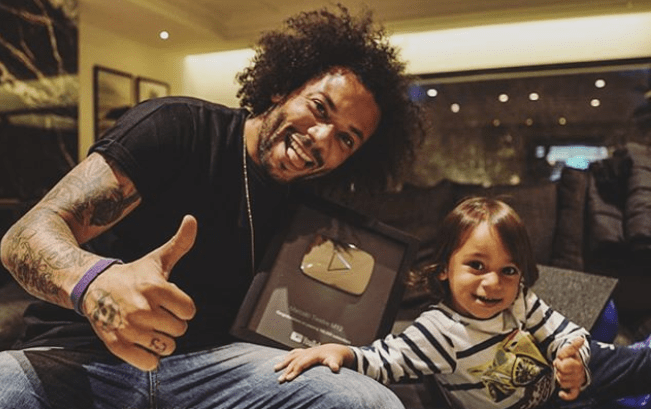 Marcelo married his longtime girlfriend Clarisse Alves back in 2008, and the couple had their first child, Enzo. 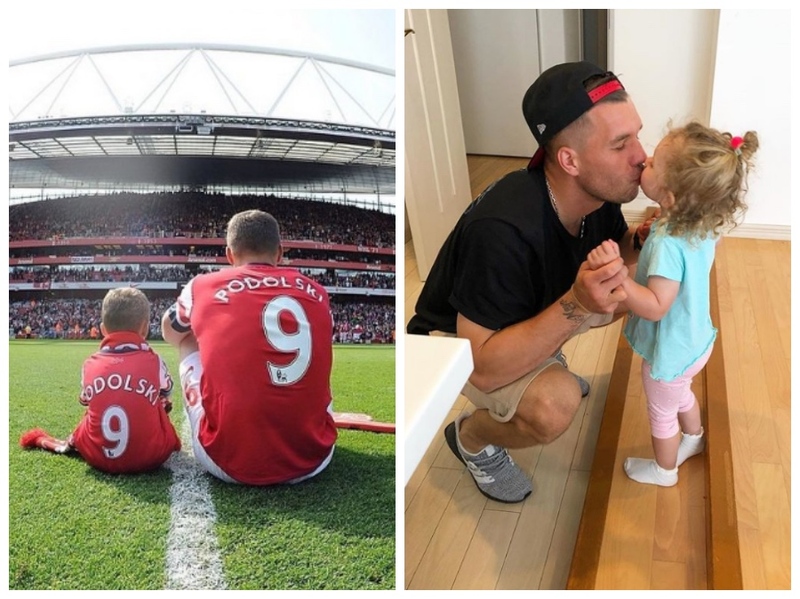 In April 2011, Podolski married his longtime girlfriend Monika Puchalski in Germany and they now have a son Louis and Maya. 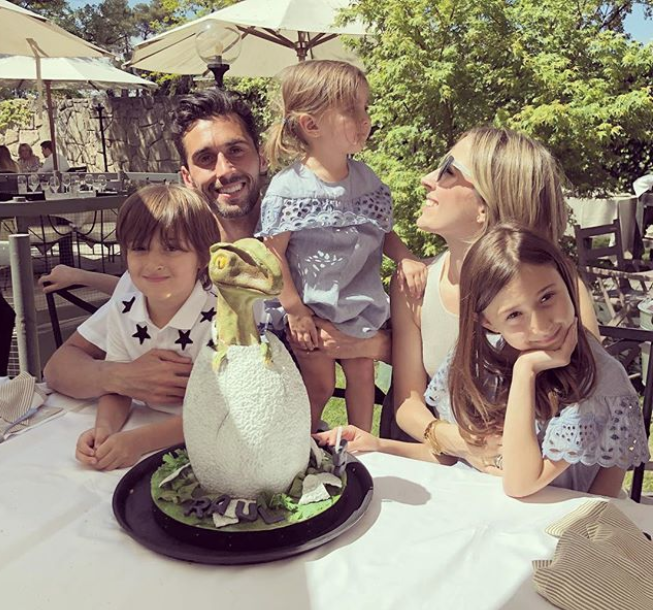 The Spanish footballer married his childhood sweetheart Patricia González, who had also been a footballer in her teenage years and they have three kids. 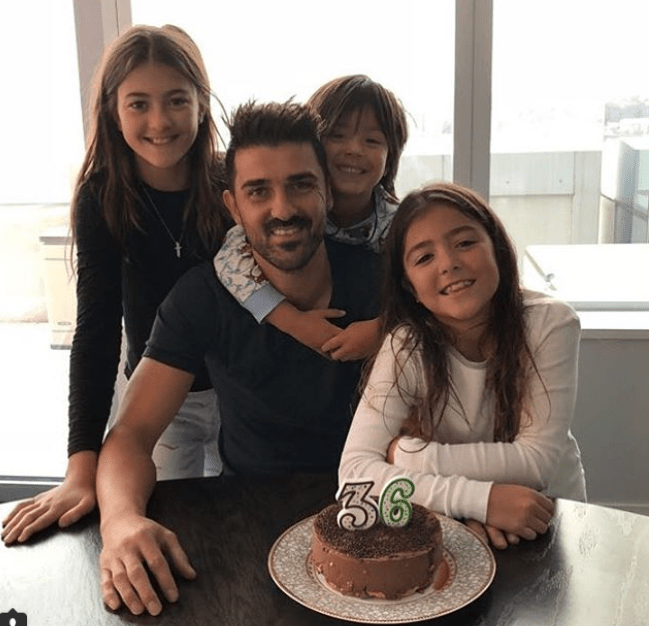 Alvaro is now an ambassador for Real Madrid after his retirement and is now enjoying time with his kids. 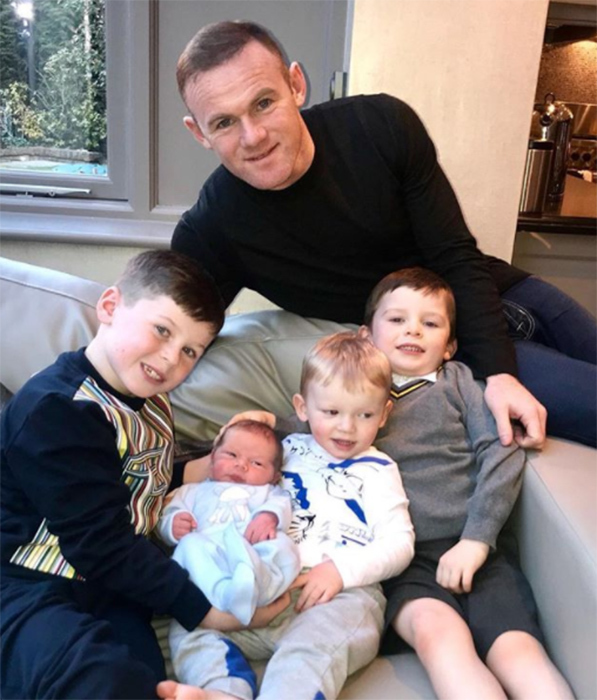 Just last February 2018, Wayne Rooney and his wife Coleen welcomed another member to their growing family. They are proud parents to four sons now: eight-year-old Kai Wayne, four-year-old Klay Anthony, Kit Joseph, two, and baby Cass Mac. Neymar plays as a forward for French club Paris Saint-Germain and the Brazil national team. He often posts about his son, David Luca and their dogs. 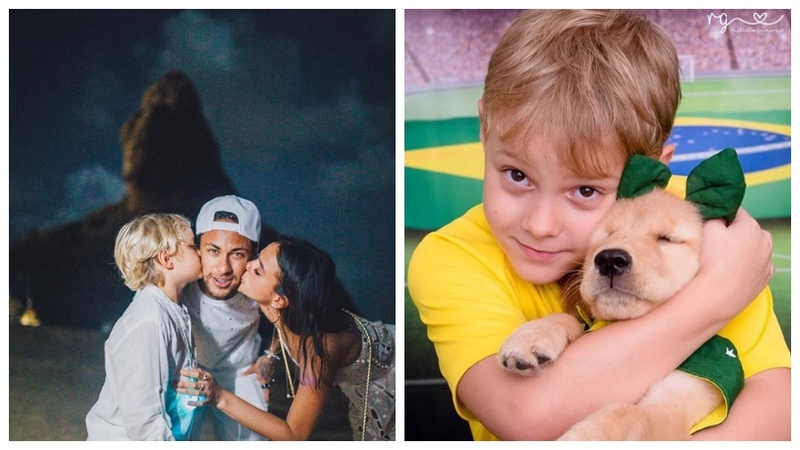 Gerard is living the best time of his life as his wife, famous Colombian singer, Shakira and sons cheered him on in her latest Instagram post. 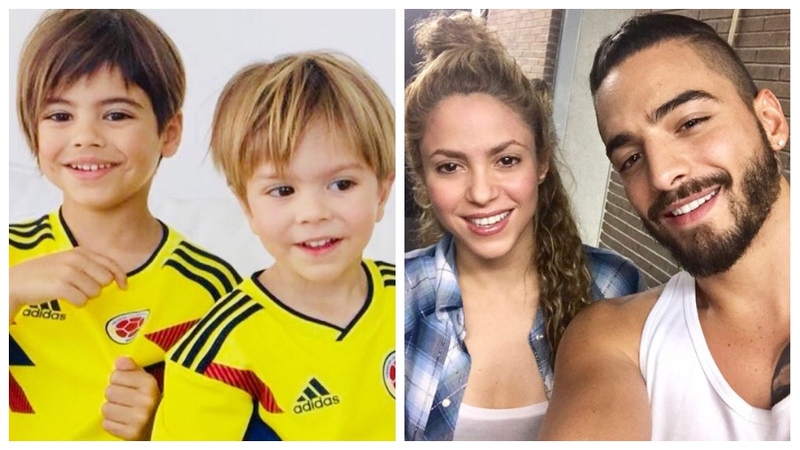 Their kids Sasha is 3 and Milan is 5 years old.